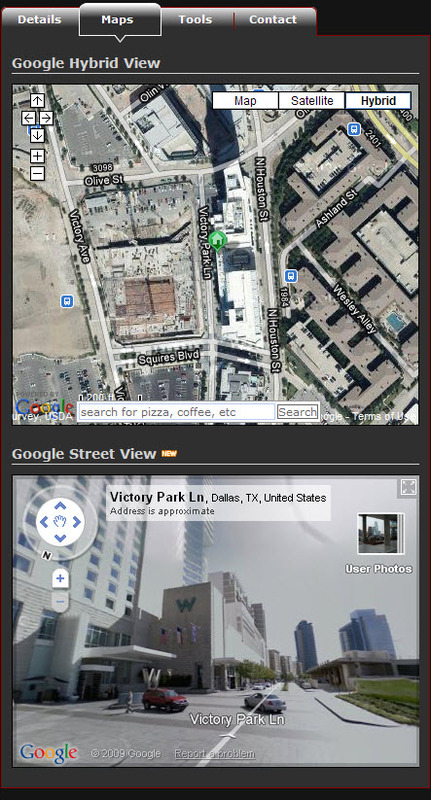 Search Lofts in Dallas with Google Street View MLS map search, Sold Data Map Search, Aerial View, Satellite, Bird's Eye, Terrain, and Polygonal Radius Map Search. Set up a customized Dallas Loft search and receive new Dallas property listings that match your search criteria, 1st day on Market! 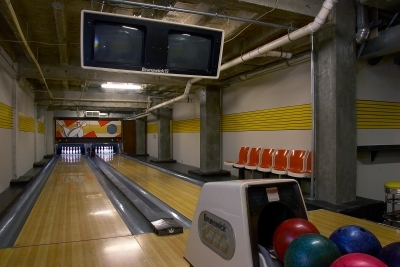 If you're looking for an urban loft in Dallas, you've come to the right place. 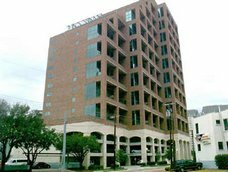 DFW Urban Realty agents specialize in all types of Dallas Lofts including Split-Level, Industrial, Historical, Flats, Mid-rise, Loft Conversions, soft loft, Soho Style, and High rise. Dallas Urban Lofts features include concrete floors, open stairways, exposed columns and ductwork, floor to ceiling glass windows, open kitchens, exposed brick walls and ceilings, and live work artist studios with a mix of modern contemporary design. Search lofts in Dallas, Texas for sale or rent and access sold data on loft properties including days on market, selling prices and more. Buy and sell a loft in Dallas and receive a Discount on our listing services. DFW Urban Realty agents specialize in buying, selling, and renting Lofts in Deep Ellum, Turtle Creek, West Village, Uptown, Downtown, Addison, Las Colinas, Plano. Receive a discount when you buy and sell a loft in Dallas with DFW Urban Realty. Be sure to check out the latest loft foreclosures in Dallas, Dallas Loft Foreclosures and Short Sale Listings. Downtown Dallas is home to many historic loft buildings such as Adam Hats, Continental, Mitchell, Murray, South Ervay, Canton, Southside on Lamar, Dallas Power and Light, Kirby building, Cedar Park. If you would like more information on buying, selling, or renting Downtown Dallas Lofts, contact one of our agents! 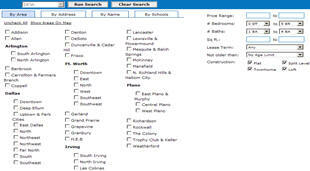 Request assistance locating lofts for rent in Dallas or set up your own customized search with instant access to floorplans, pricing, and availability. 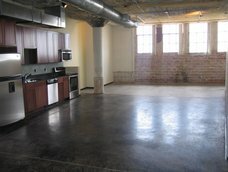 Our agents specialize in Downtown Dallas Lofts including historical, industrial, split-level and flats. Receive up to $500.00 cash rebate on lofts in Dallas in addition to move in specials and incentives offered by individual loft communities. If you find a better deal on a Dallas Loft for rent offered by another locating agency, we'll match it and pay you an extra $50.00. Solo Lofts For Rent - 4231 Rawlins St.
West End Lofts For Rent - 509 Elm St.
Cadiz Street Lofts For Rent - 2018 Cadiz St.